Domestic or Commercial Electrician Services? If you have a faulty solar panel system that needs repairing or a new installation in Glasgow or Lanarkshire we can help! The majority of our business still comes from word of mouth and repeat business, which we believe is a testament to the quality of our service. We are always happy to take on new clients and have many satisfied customers who will be delighted to act as a reference. 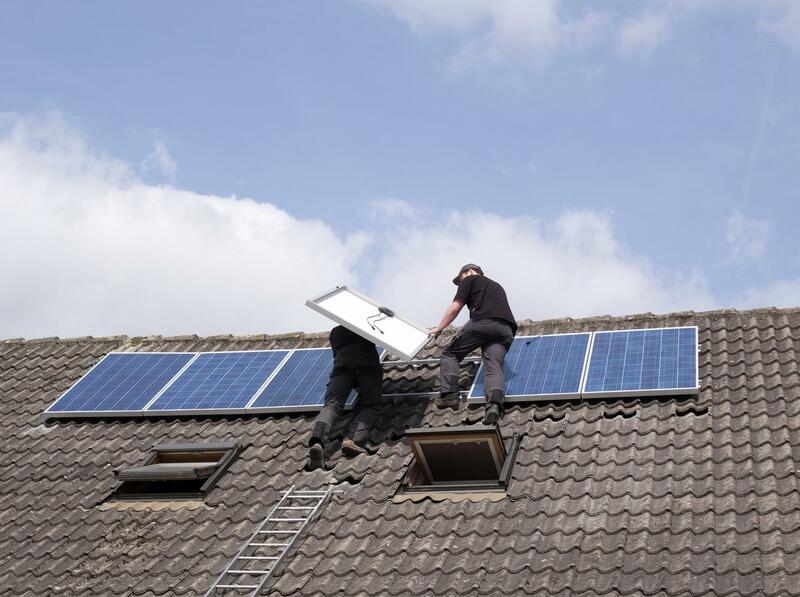 With many years of experience we provide solar panel repair and installation services for your PV solar panels, as well as general electrical work. We are a fully registered company with the Contractors Association of Scotland (SELECT) the Construction Licensing Executive (CLE) and the Scottish Building Standards Agency (SBSA) and can offer you a no obligation quote or friendly advise now, so please contact us for more information. 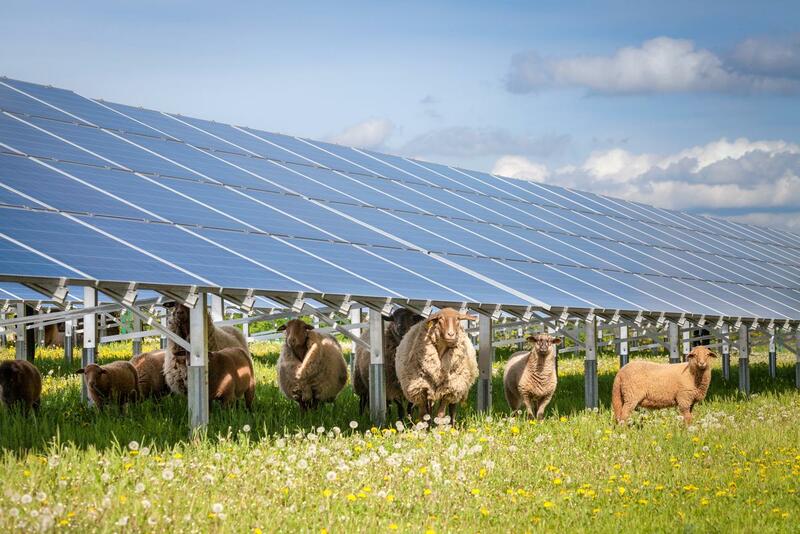 Having problems with your existing solar panels? Not sure what the problem is? 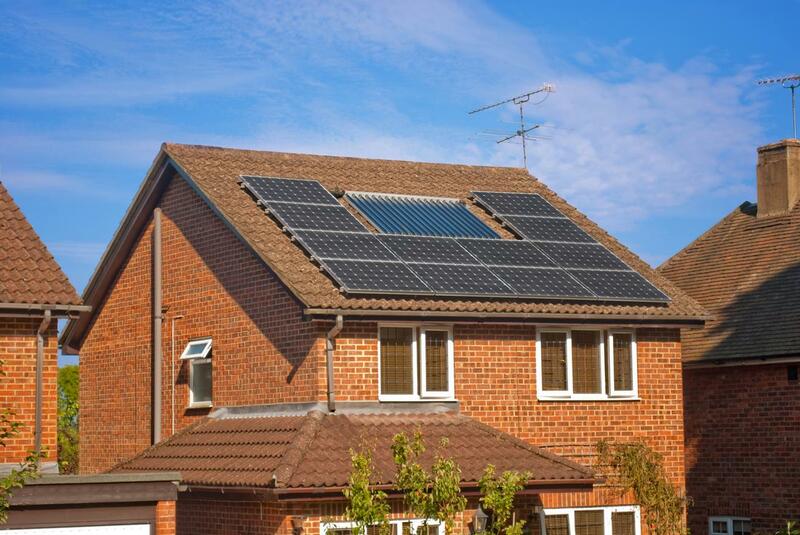 You can find out more on our Solar repair page to see if we can shed some light. If your still not sure what the problem is or you are looking for someone to repair your system, don't hesitate to contact us and we can come and take a look. We offer multiple services including comprehensive health check, Fault finding and Repair, as well as advice on the best ways to optimise and get the best out of your PV Solar panel System. Upon request we can also upgrade and improve your systems. Either call us today or request a quote. Thinking about getting Solar panels but want some more information on the benefits for you or how they work? You can reduce your carbon footprint, reduce your bills and get money back on the electricity you don't use! 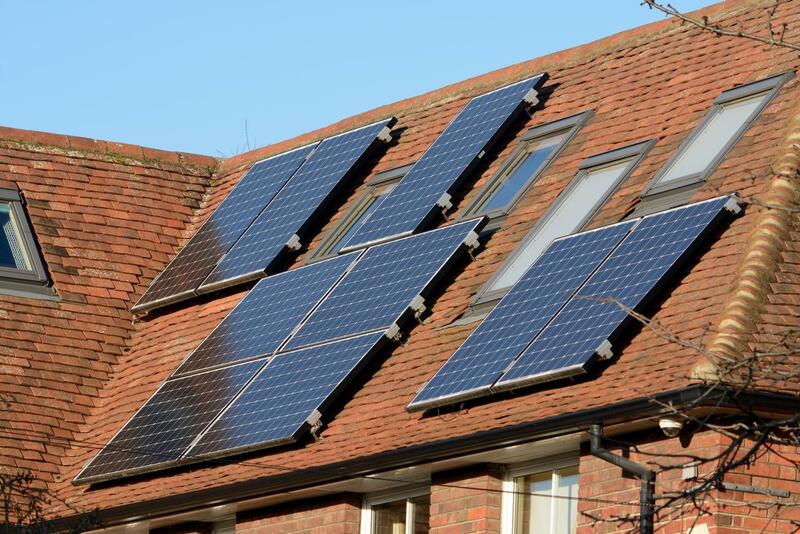 We offer an installation service both domestic and commercial, and will talk you through the systems that we install so you can optimise the benefits of your PV Panels. 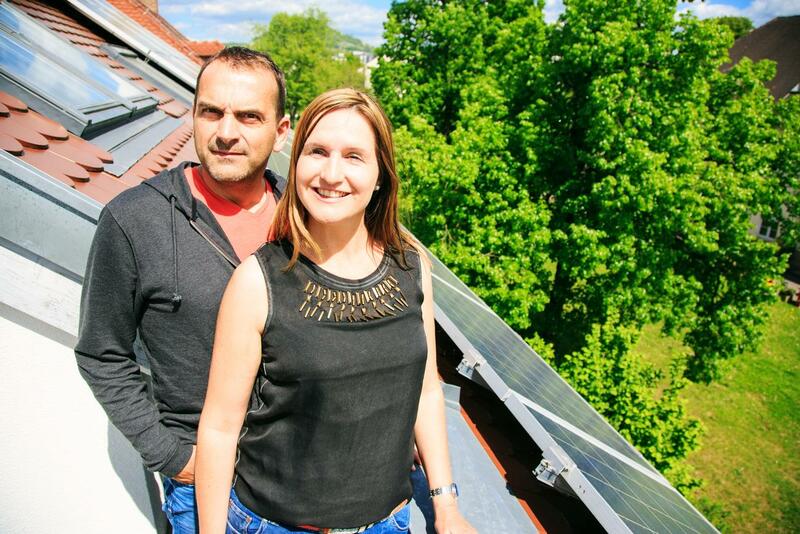 If you are having problems with your PV solar panels and are looking for a repair service, don't hesitate to get in contact with us! Photovoltaic cells, PV for short, are small, square, and thin panels made of layers of semiconductors, silicon in most cases. When light hits these PV cells electric current is created within the layers by way of chemical reactions. The panels essentially harvest light photons and change them into a useable form of energy. The generated DC electricity then flows into the solar PV system where an inverter changes the current into a form useable by your home. Any unused electricity will be exported into the grid. While our main specialisation is in Solar panel repair and installation we do also offer a range of domestic and commercial electrician services. We understand that safety is paramount in the home. As such, all electrical work is carried out by our qualified and insured electricians to the highest UK standards. Following a request for a quote we aim to visit your premises within 5 working days . The goal of our initial visit is to assess your needs and gather all the information necessary. We will always provide sensible advice and work with you to scope the work appropriately. This meeting also gives you an opportunity to meet us and ask us questions about how we work, our qualifications and experience. After the initial meeting, we will forward a description of work and a price to you as quickly as possible for consideration and, if necessary, further arrange discussion. It is at this stage that we like to remain flexible and explore different ways to achieve what you require within your budget. We will always give you a clear idea of start-date, timescales and who will be working with you.